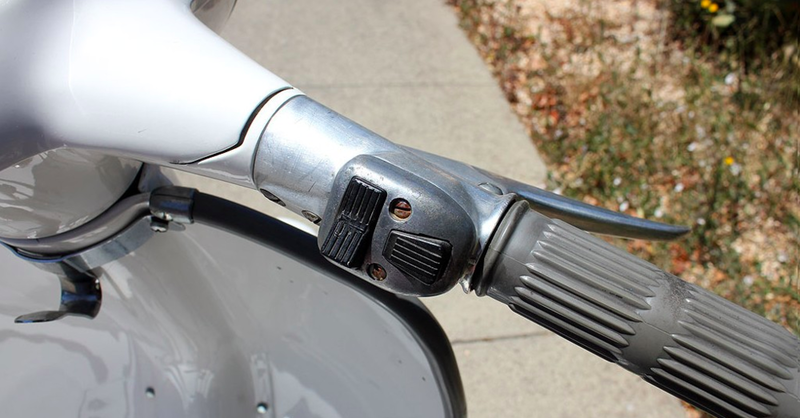 The 200cc motor provides plenty of power for this scooter, and they really are fast. Every true scooterist wants one of these, and they rarely come up for sale on the open market. 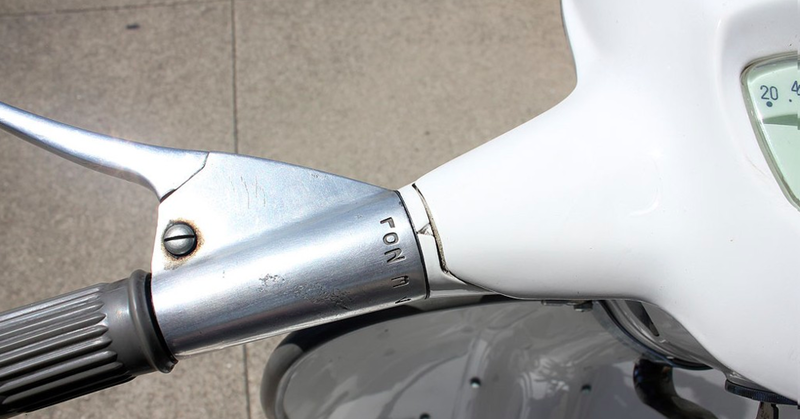 Those that have survived tend to stay in hard-core scooterists’ collections, and when they are sold, it is usually privately among enthusiasts. This SX is in superior condition. One look at it tells the tale. 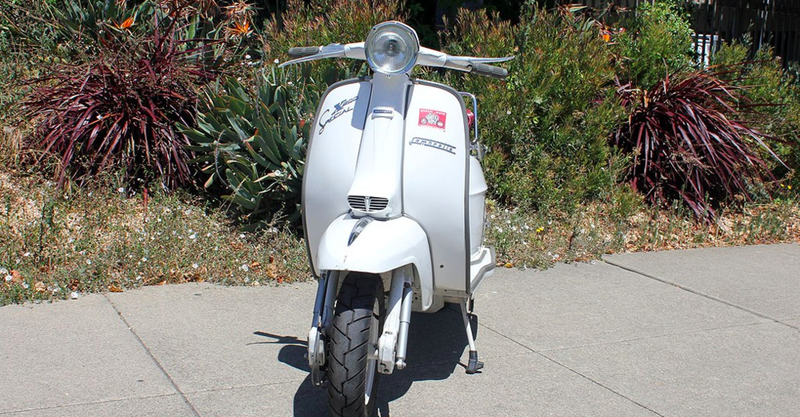 It was restored in Italy before we acquired it, and it is indeed a very nice scooter. This is the scooter to own. It is no coincidence that several of the Bello Moto staff have an SX200 in their own collection and won’t sell them! It is one of the ultimate scooters.